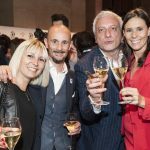 It’s no secret that a great meal is not based solely on the food; hospitality is equally important and often overlooked. 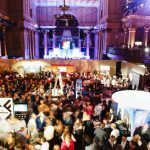 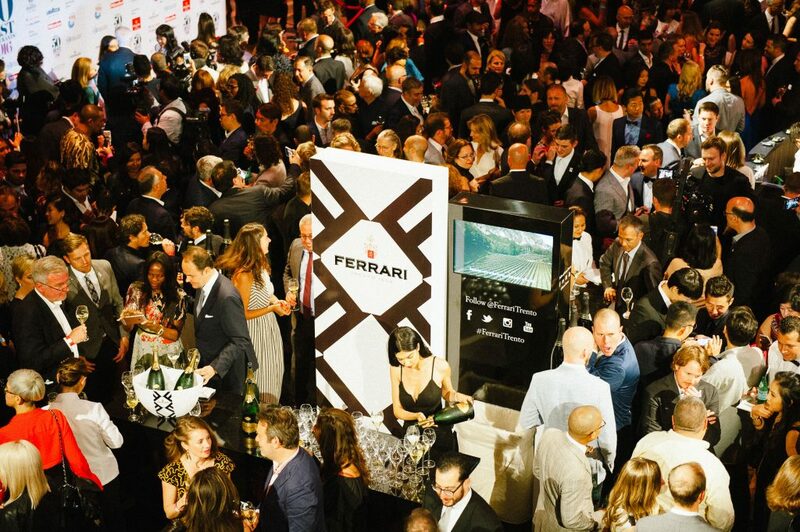 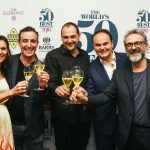 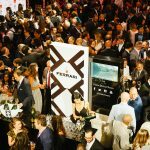 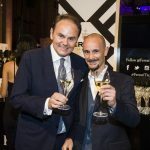 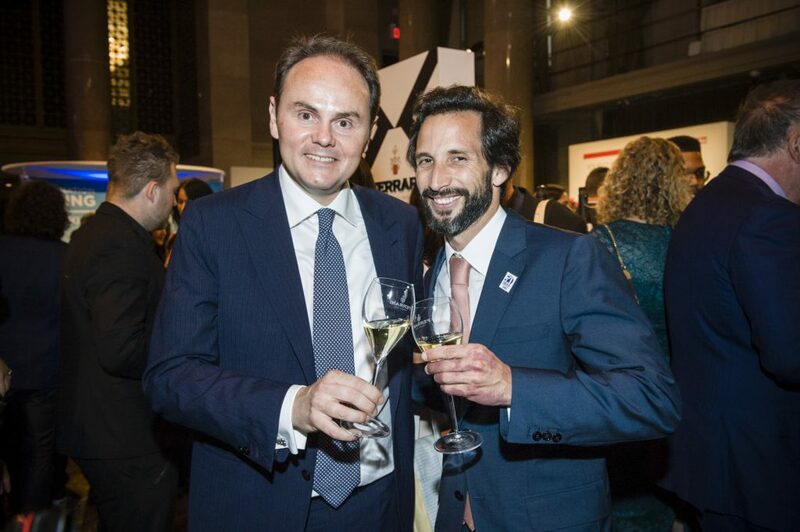 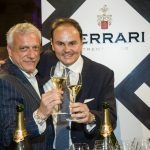 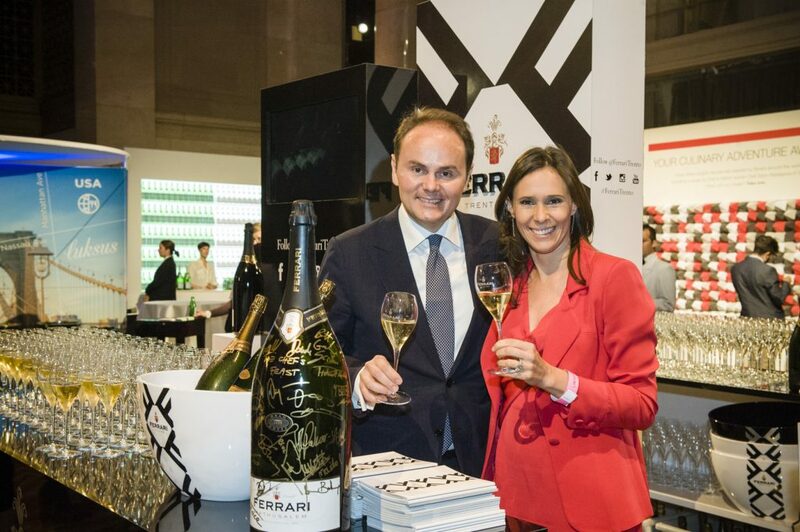 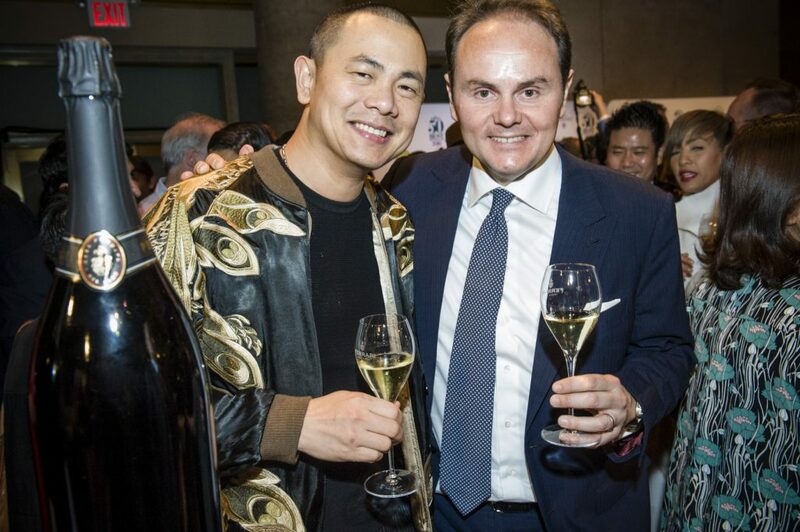 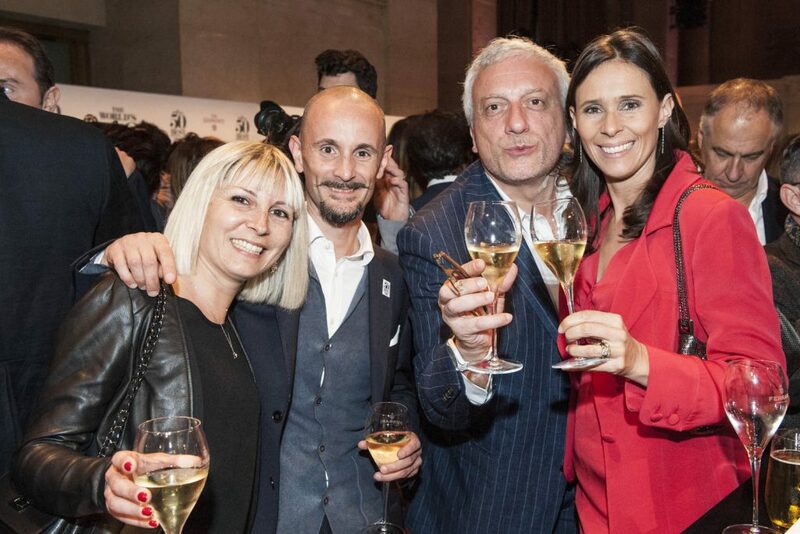 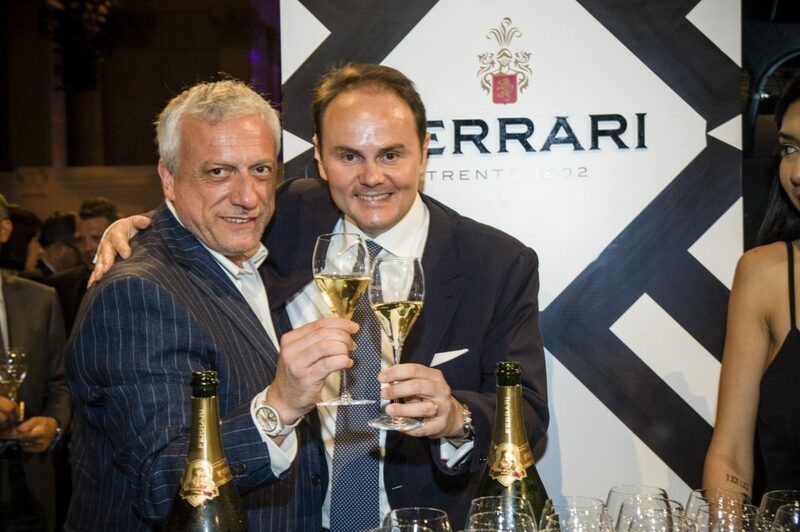 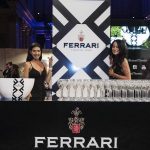 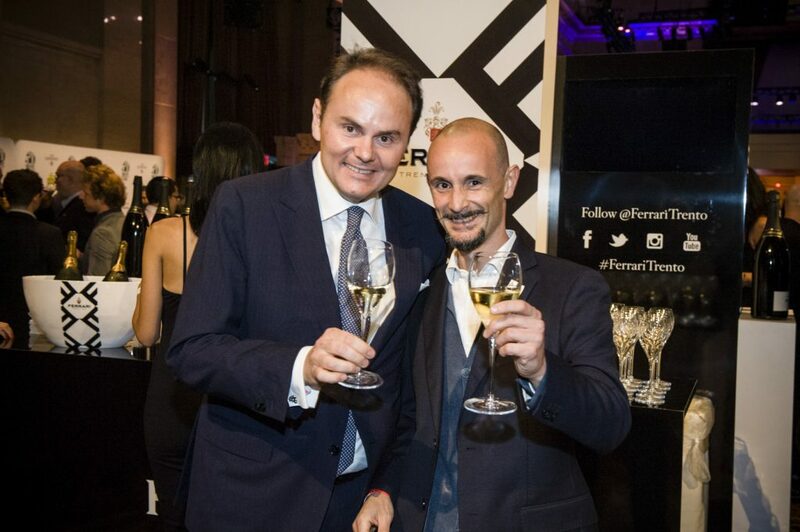 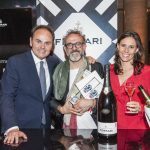 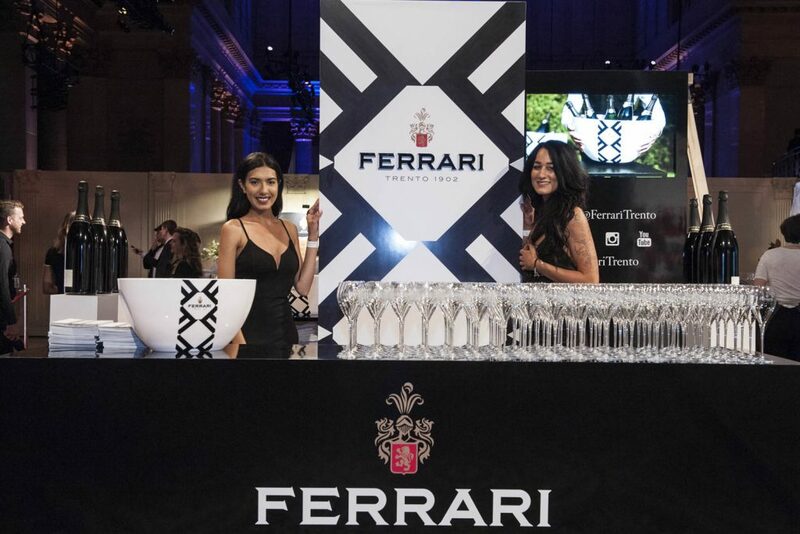 Last night at The World’s 50 Best Restaurants Awards Ceremony at Cipriani Wall Street, Eleven Madison Park won the Ferrari Trento Art of Hospitality Award presented by Ferrari Winery. 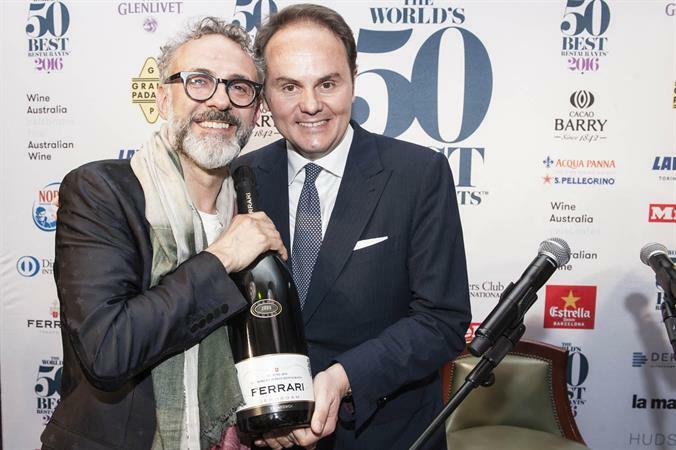 Newly created for the 2016 ceremony, the award celebrates the subtle alchemy of excellent service and a convivial atmosphere that contribute to a complete restaurant experience. 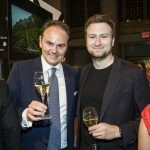 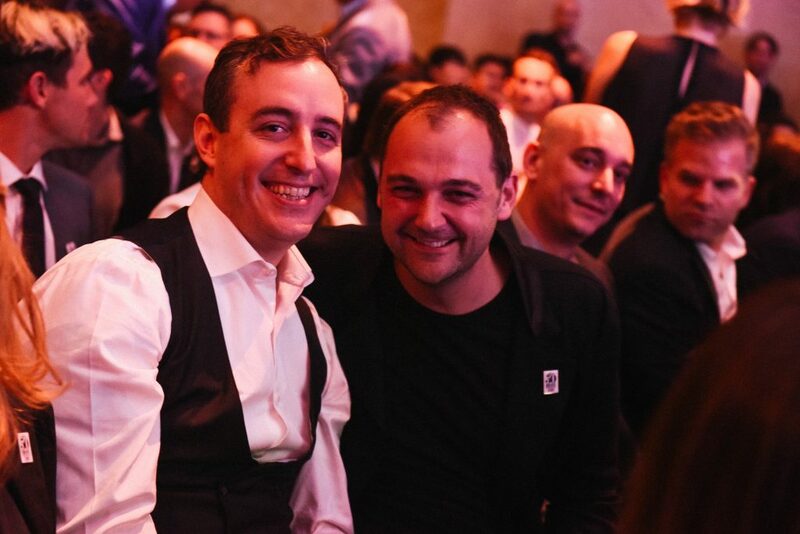 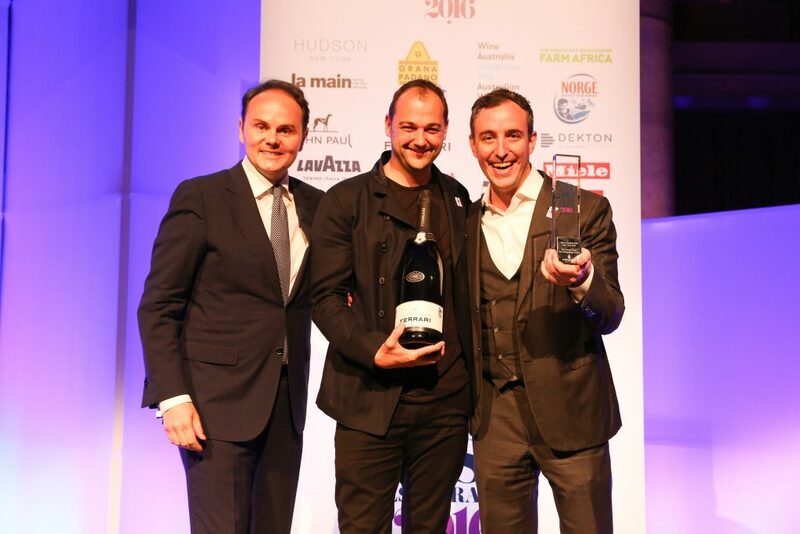 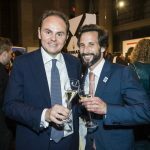 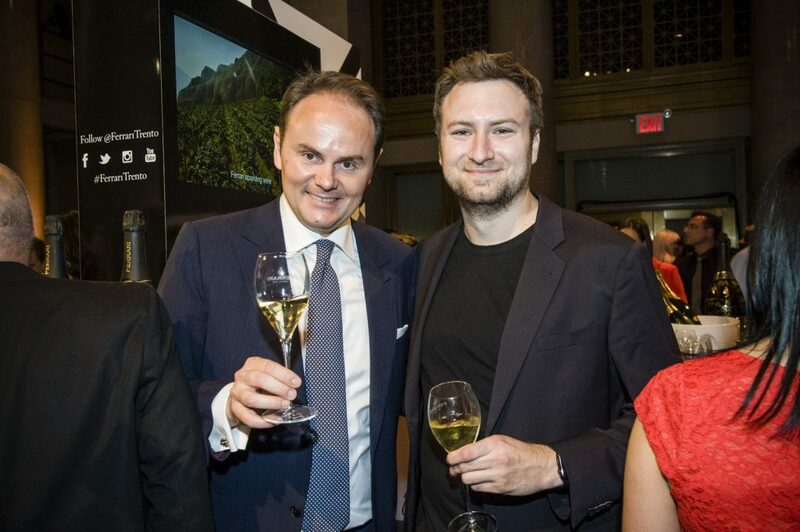 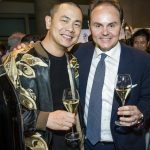 Co-owners Daniel Humm and Will Guidara of Eleven Madison Park comment: “We’re so happy and proud to win this award. 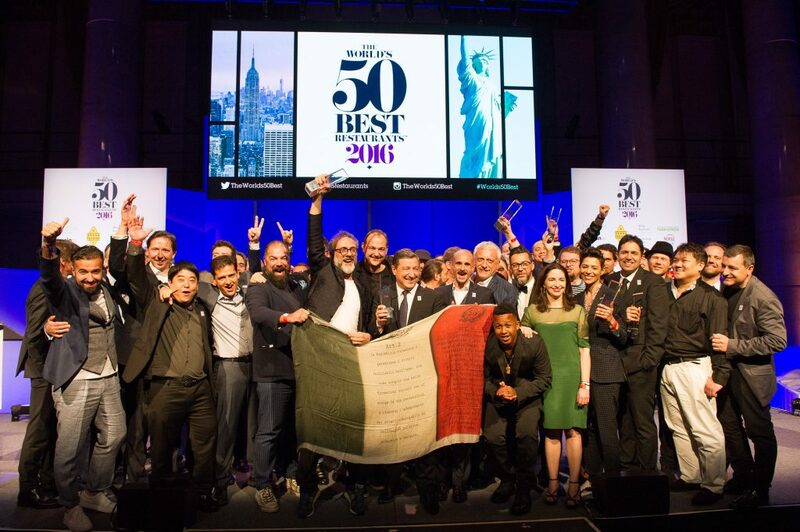 We recognize that a restaurant is not just about the food; it’s about the service and the experience. 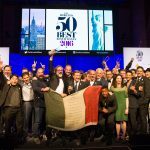 We work tirelessly to provide a once-in-a-lifetime event for our guests.” Eleven Madison Park has built a reputation for its unique approach to service, which goes beyond simply delivering plates from kitchen to table; here there it is a piece of subtle theatre, an art, giving guests a complete experience from the moment they walk in the door. 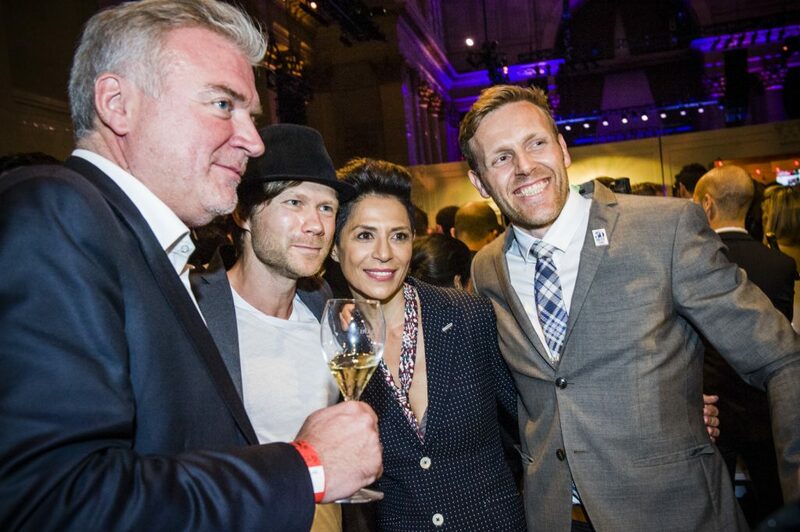 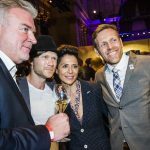 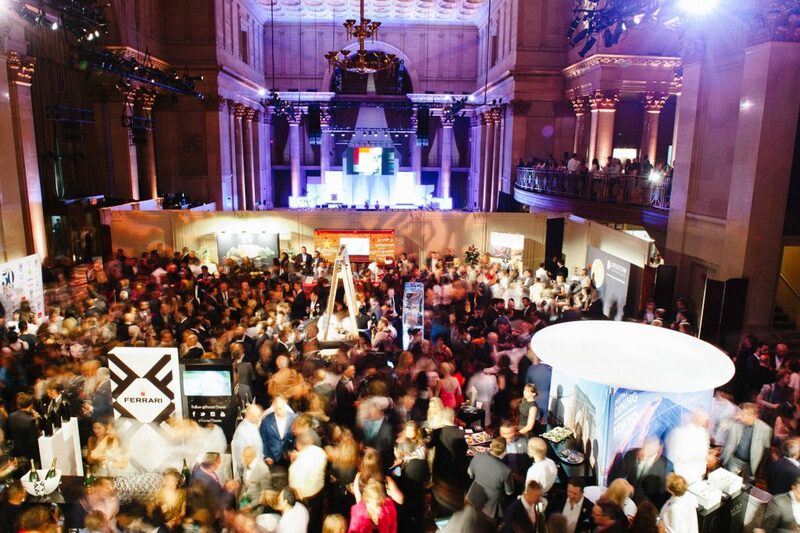 A global panel of nearly 1000 members voted on their best front-of-house experience. 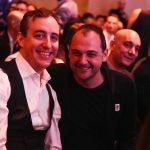 Voters are asked to consider overall quality of the service from professional standards to engagement and personality. 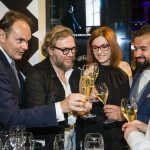 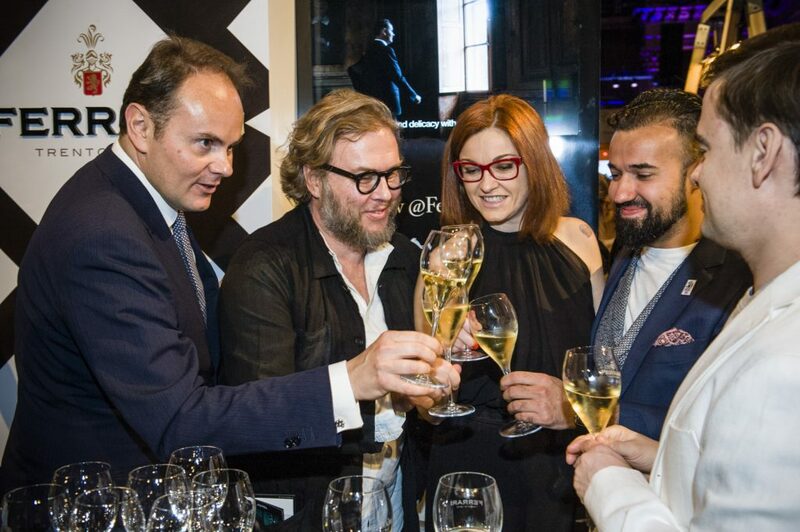 They are also asked to judge the ambience created, the delivery of unique experiential elements and the warmth of the hospitality and environment. 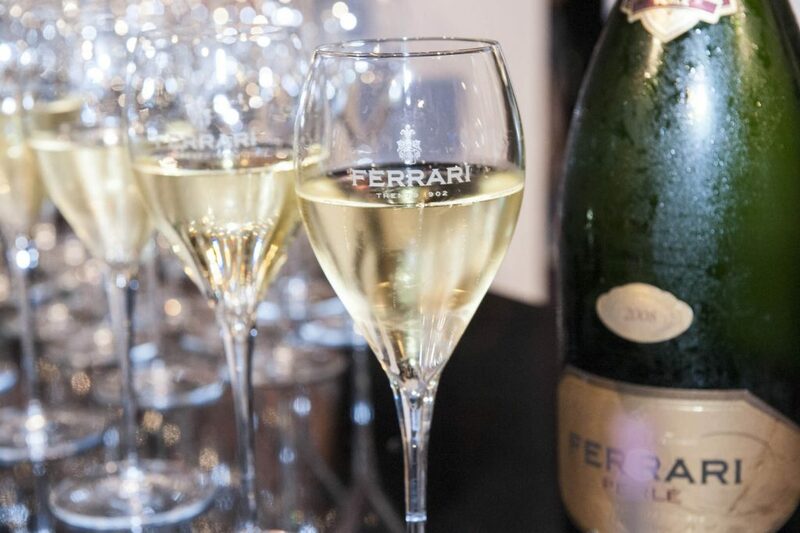 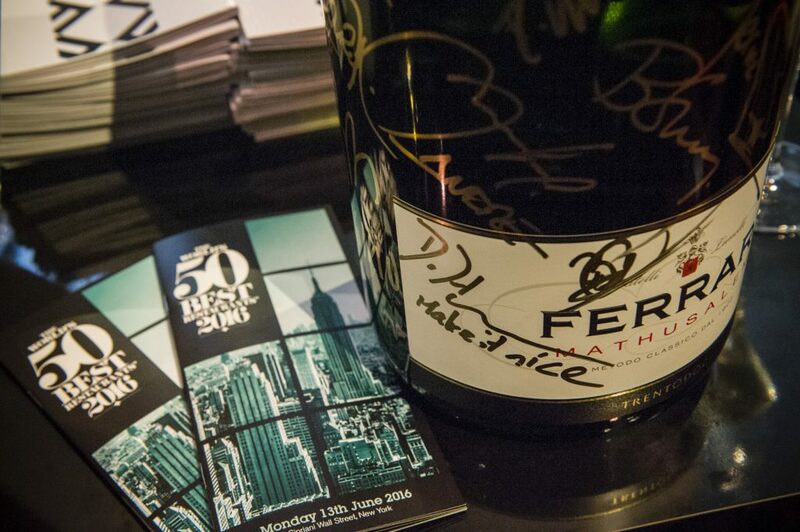 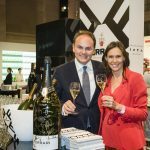 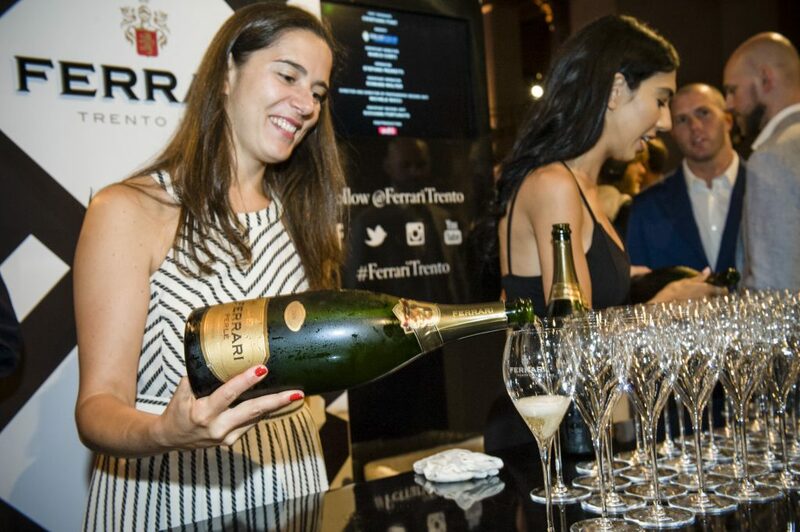 Ferrari, the official sparkling wine sponsor, has been the toast of Italy for over a century. 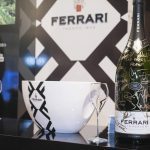 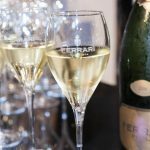 All Ferrari labels are Trentodoc, bottle-fermented sparkling wines created using only Chardonnay and Pinot Noir grapes cultivated on the alpine slopes of the Trentino region in Northern Italy. 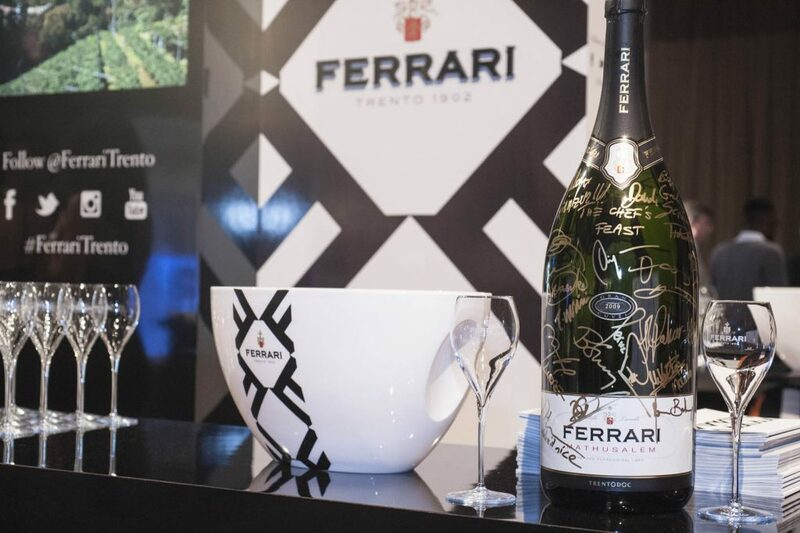 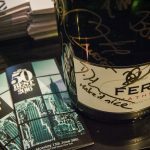 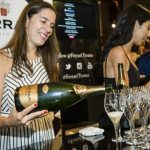 Long championed by chefs and high-end restaurants worldwide for its versatility in complementing the creativity on the plate, Ferrari Trentodoc is the perfect pairing for all types of cuisine. 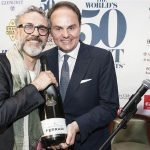 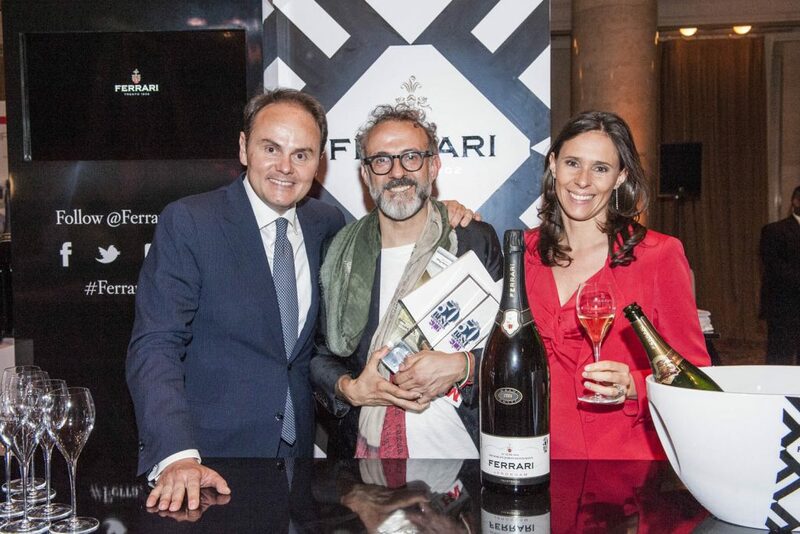 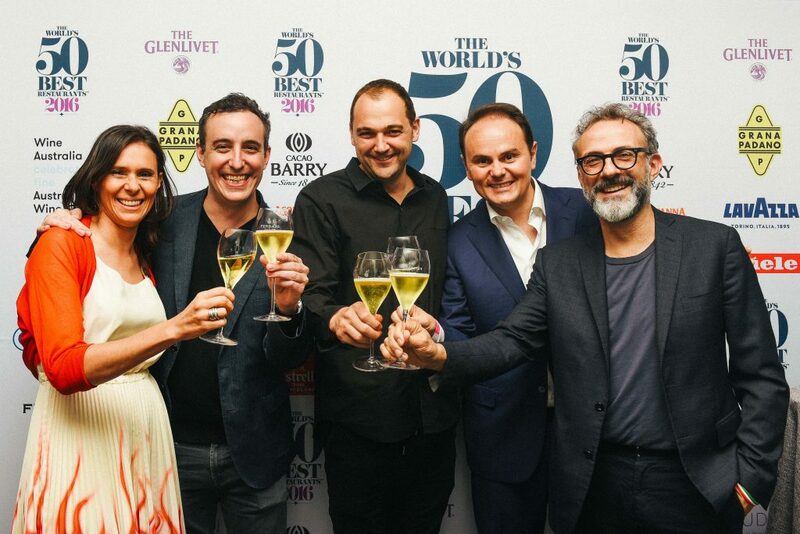 Chefs at the World’s 50 Best Restaurants Awards, including Massimo Bottura, chef of Osteria Francescana in Modena Italy who conquered the #1 spot, celebrated with Ferrari Perlé, the 100% Chardonnay Trentodoc awarded World Champion and Best Italian Sparkling Wine by The Champagne and Sparkling Wine World Championships.